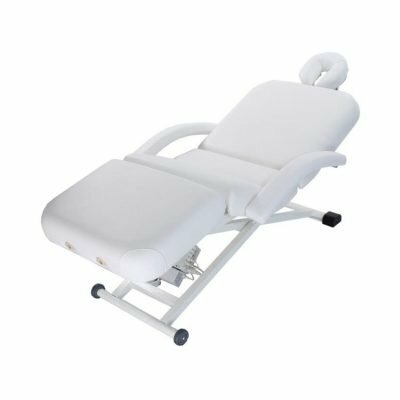 Depending on the type of therapy, a stationary spa couch may suit your need. 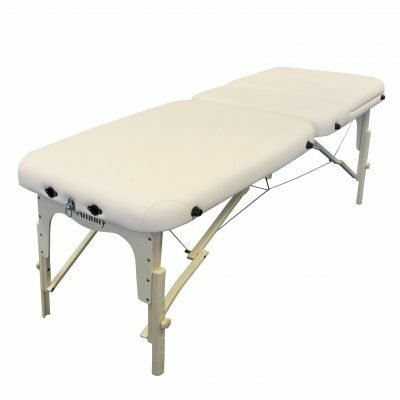 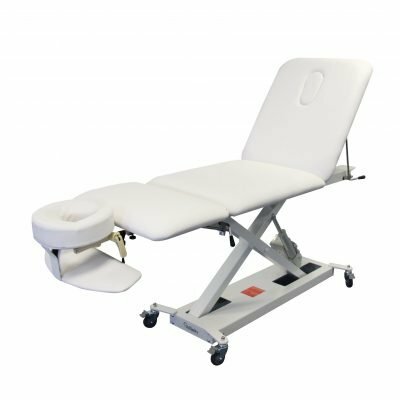 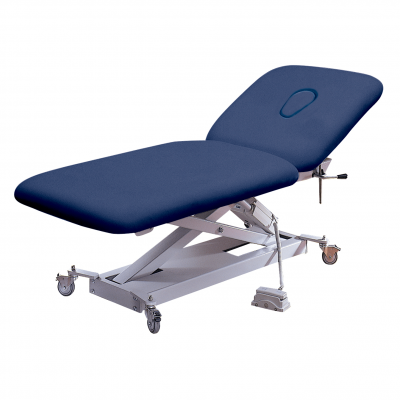 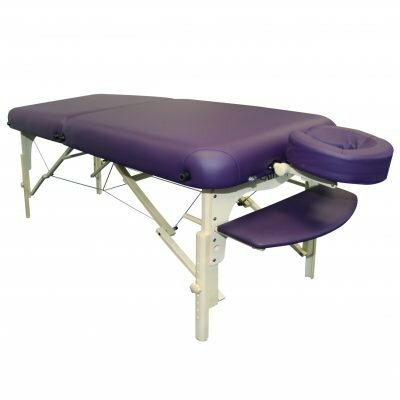 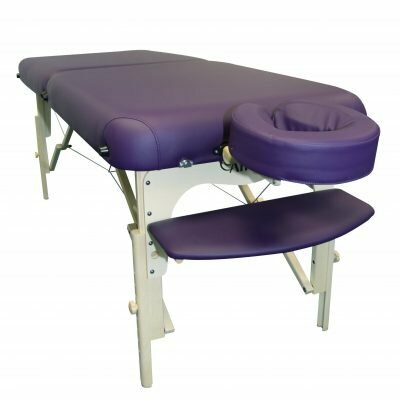 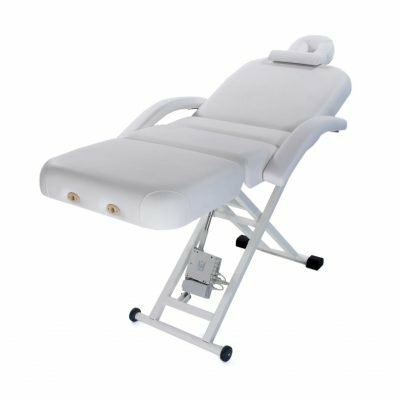 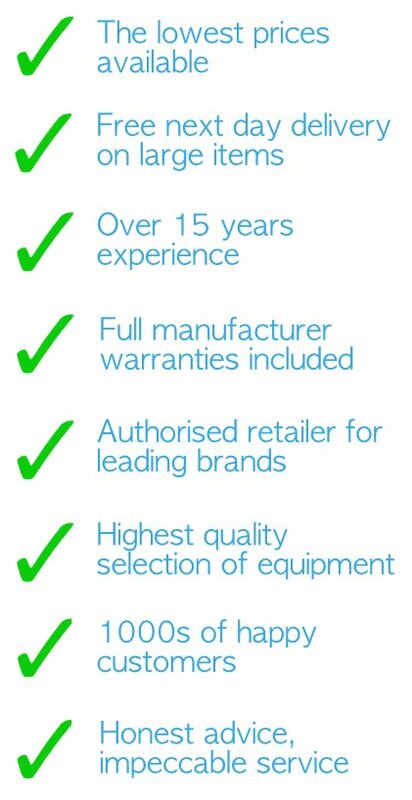 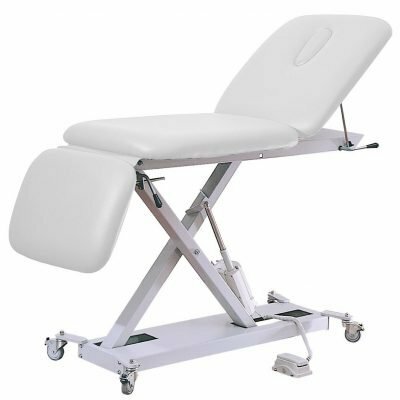 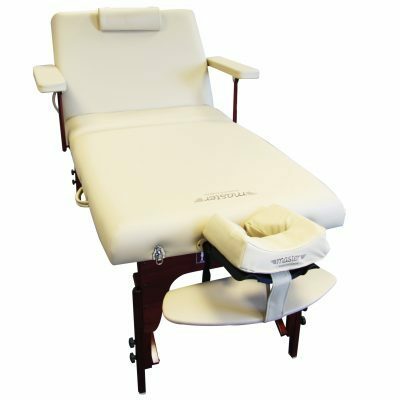 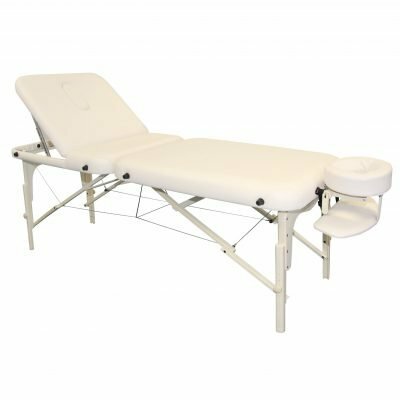 All our luxury massage tables are fully adjustable and can lie flat. 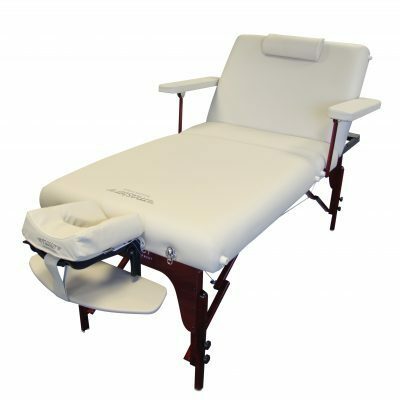 View basket “Affinity Powerlift 2 Section Electric Couch” has been added to your basket.